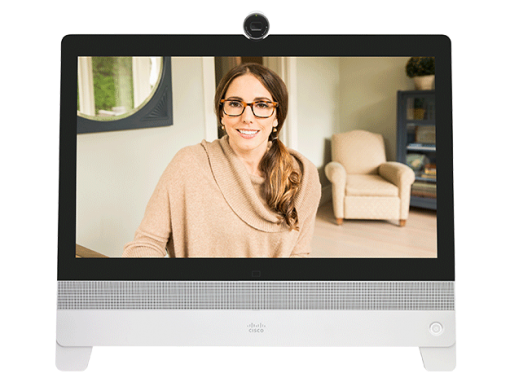 HD videoconferencing and collaboration solutions for personal workspaces. Your employees need to be able to communicate and collaborate from anywhere and in any situation. Imagine if you could simply eliminate the obstacles between your computer and the rest of the world. Our personal workspace solutions let businesses break free of traditional boundaries. 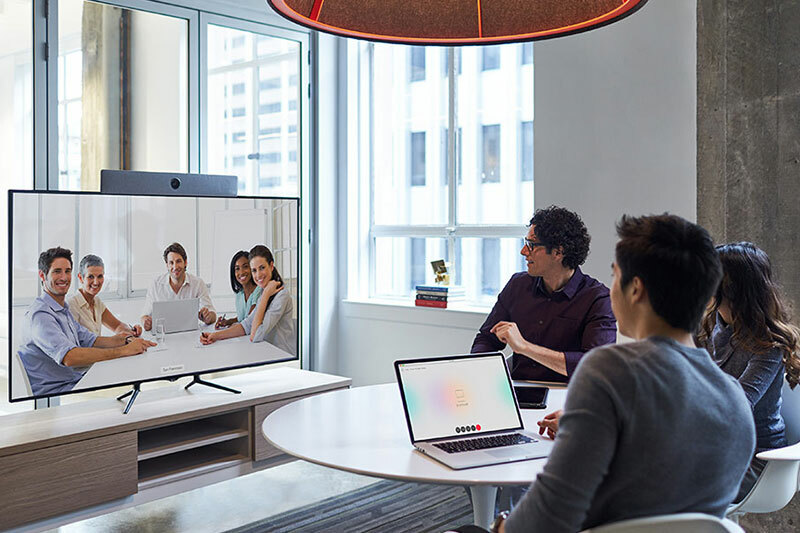 Personal collaborative spaces from Elit-Technologies are built with systems from the industry’s leading manufacturers : Cisco, Polycom and Vidyo. 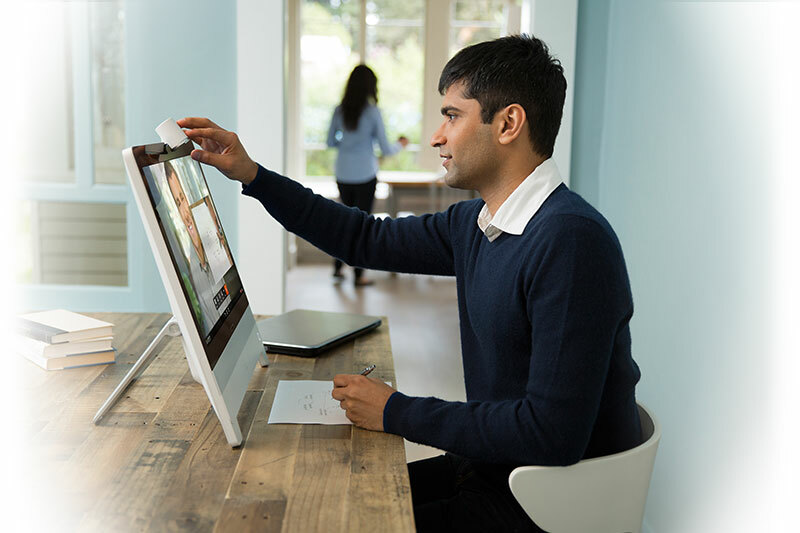 Enjoy enhanced collaboration features whether you’re at the office, working from home or on the go. 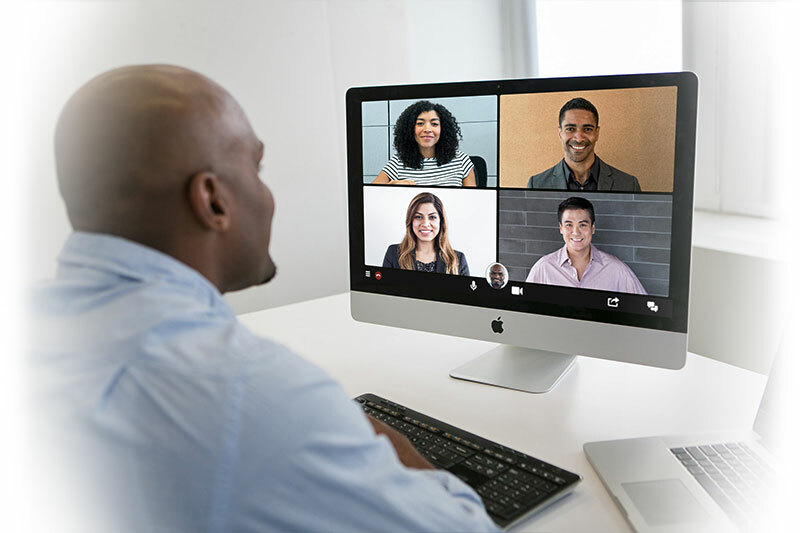 Personal collaborative spaces from Elit-Technologies are based on a secure connection with access to high-quality video, audio and content-sharing features. Improve work/life balance by offering your employees a technology that replicates their office environment. Many offices have fallen victim to their endless quest for the perfect collaborative environment, and are now weighed down with an excess of specialized technologies (phones for voice calls, webcams, screens). This accumulation of technologies leads to added costs and added frustration. 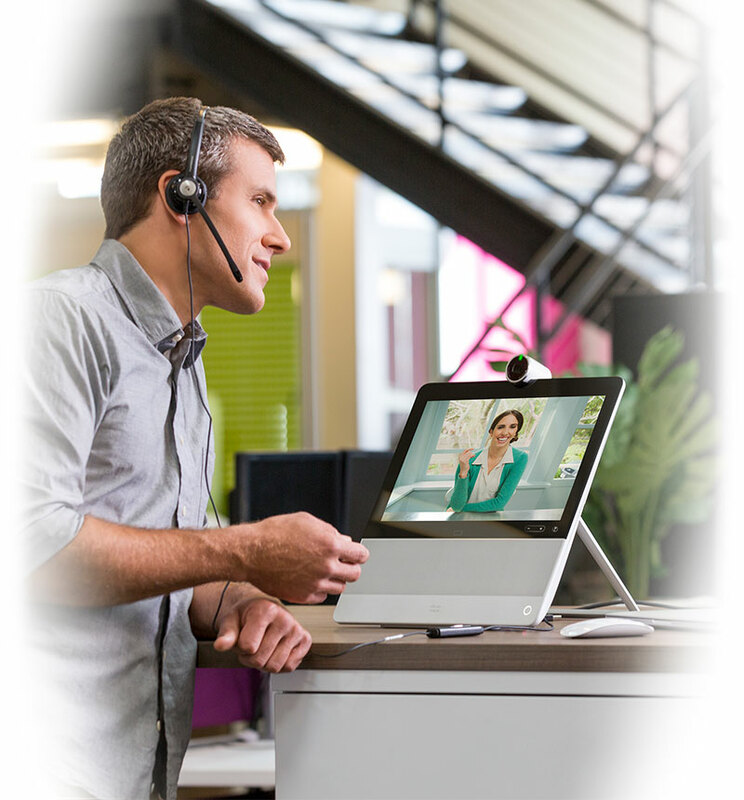 Spare your employees the hassle with an easy-to-use, all-in-one solution for their collaboration needs. 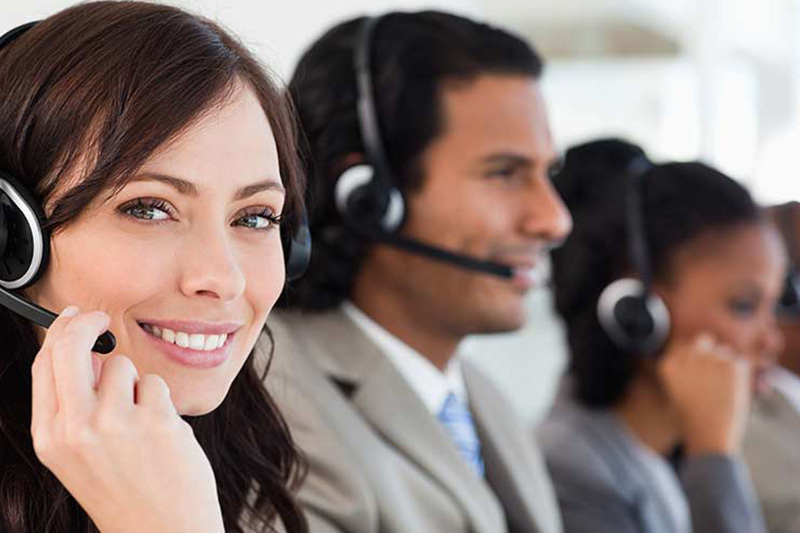 Let your employees respond to customers with their preferred choice of tools. They stay connected wherever they go. 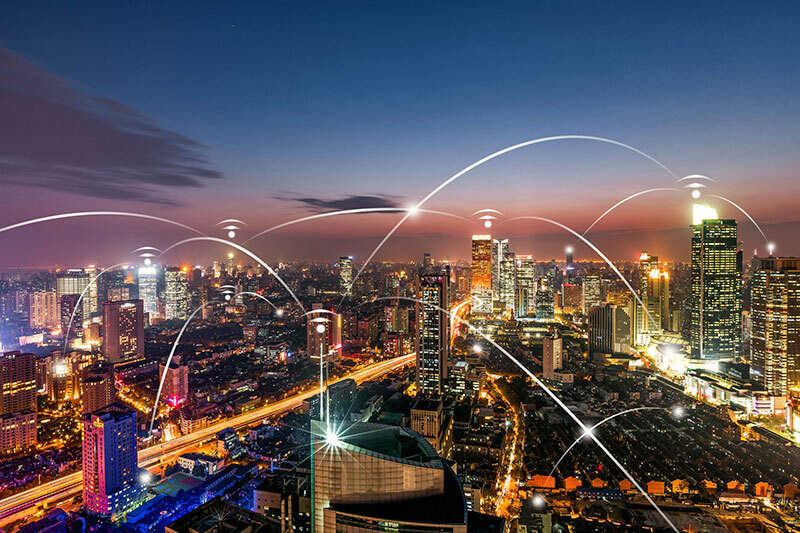 Elit-Technologies guides its customers through the strategic planning and deployment of collaboration solutions that respond to the specific challenges they face. We offer change management services to encourage user adoption of our solutions. Elit-Technologies and its partners have been designing collaboration solutions for decades, and the user is always our highest priority. Our goal is to provide you with an experience that’s both simple and sophisticated. Enjoy proven, reliable, award-winning solutions that have been recognized as the best on the market. 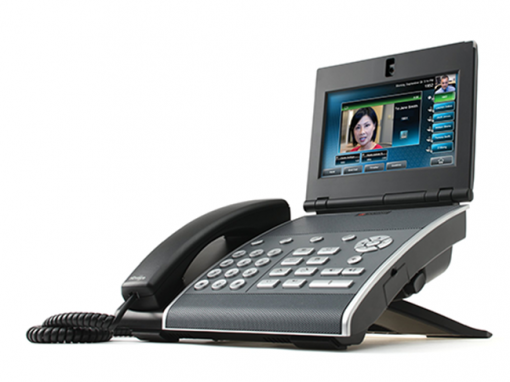 Collaboration solutions are evolving quickly all around you. Experience them for yourself ! Your privacy is important to us. We will never share your information. By submitting this form you agree that your data be processed by Elit-Technologies as indicated above and described in the legal notice of Elit-Technologies. and deliver content tailored to your interests.